PM me what you need! Landraces, especially from India, Mexico and Thailand. Since it's already April, try to find some plant in your local nurseries, should not be hard at all. 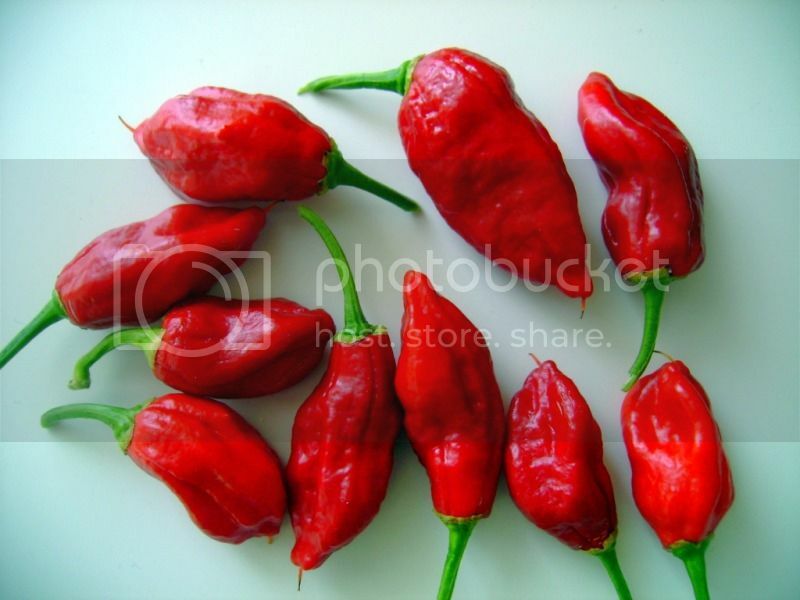 In general many cayenne, thai (orange, red, dragon, ...) and indian peppers (like Pusa Jwala) will do and are usually available everywhere. Also Goat's Weed if you can find it and like something a little out of the ordinary. The local indian/asian community should be a great source for seeds for the next year. In Topic: Any way I can sprout these old seeds? It really depends by the quality/maturity of the seeds at the time of collection and storage method. Unrefrigerated seeds can be a PITA to sprout but still i've had luck with some really old seeds forgotten in a closet. On the other hand, some seeds won't germinate not matter how hard you try. 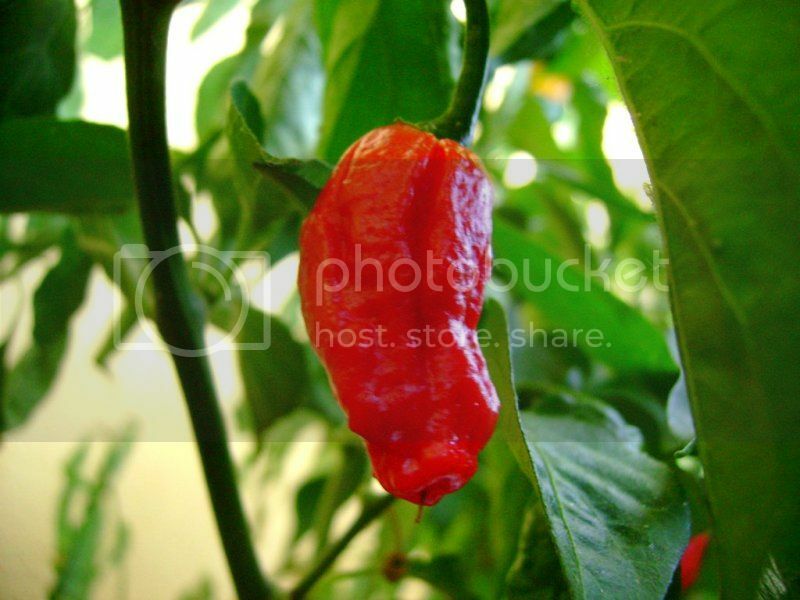 Doesn't look like a Naga Morich to me. There's a lot of hybridization happening with open pollinated seeds saving and exchanging, nothing wrong on your part OP. I bet yours are really hot anyway. I disagree on the flavor, to me naga/bhuts are the best tasting chinenses. Using calcium Paul? Always my go to for weird leaf growth. This. It seems the beginning of a calcium deficiency, hit them with some CalMag and see if the new leaves grow healthy (if this is the case the old crinkled leaves won't recover as calcium is not mobile). Rest of the grow looks awesome!